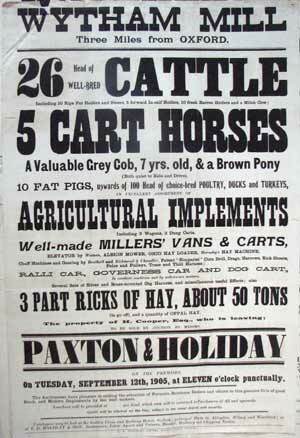 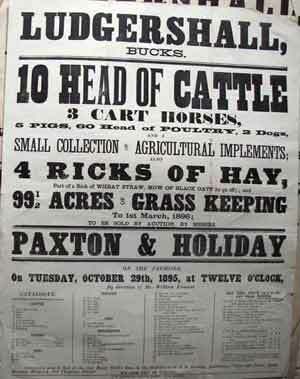 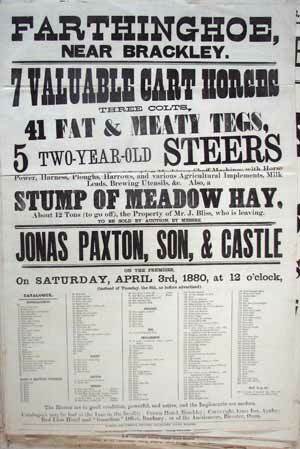 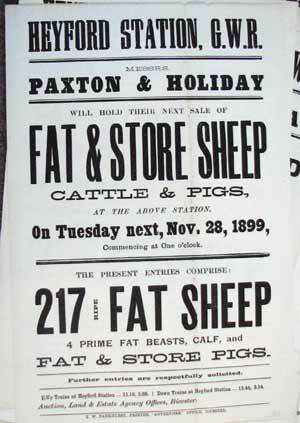 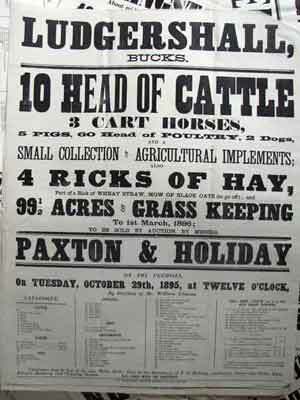 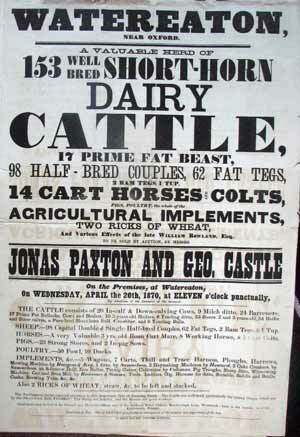 Vintage Typography Large scale farm sale broadside mainly from Berkshire, Buckinghamshire and Oxfordshire, All original early letterpress broadside posters (single sheets of paper, printed on one side only, designed to be read unfolded and posted up in public places). 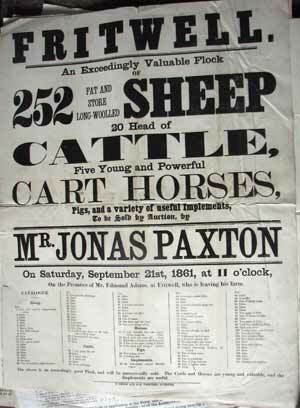 Jonas Paxton (d.1886) was born in Potsgrove, Bedfordshire, . 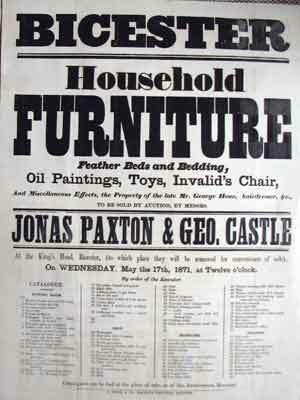 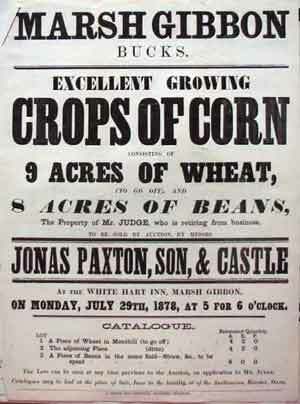 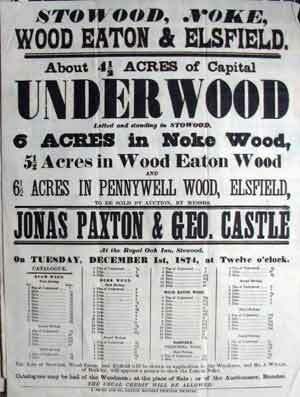 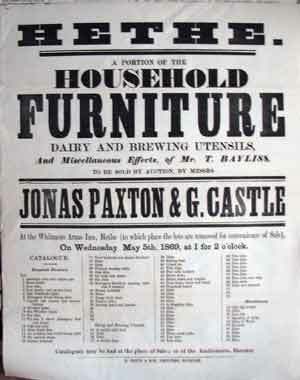 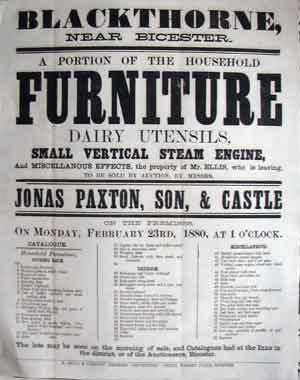 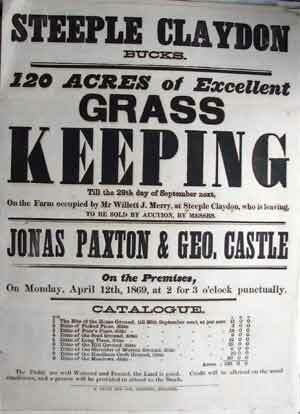 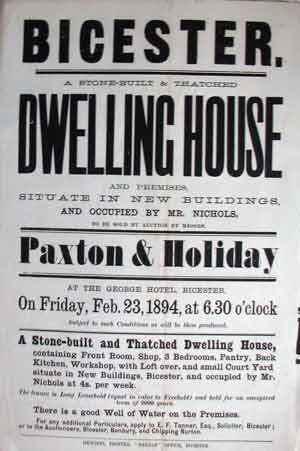 Mr. PAXTON commenced business as an auctioneer in Bicester in 1838, his first sale appearing in this Journal on Nov. 17 of that year, and he subsequently took into partnership Mr. Thomas PAXTON; after that the firm consisted of Messrs. Jonas Paxton, Son, and Castle, and then Messrs. Paxton, Son, and Holiday. 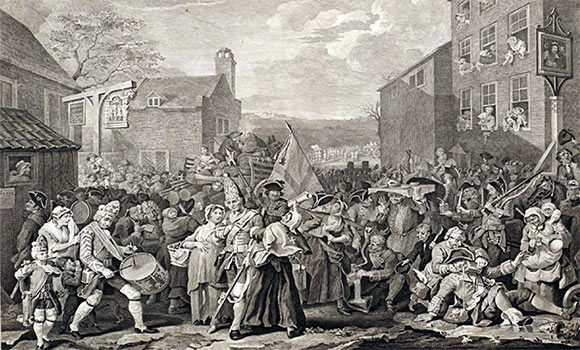 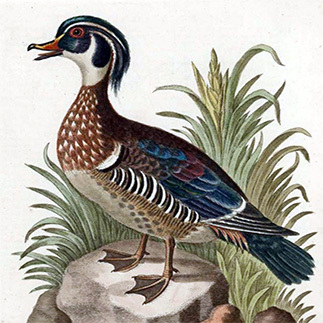 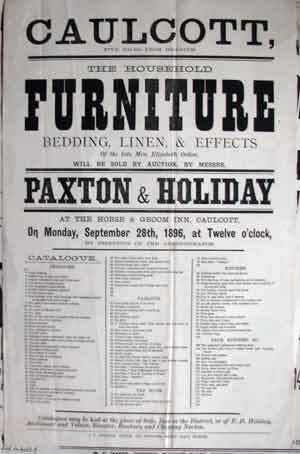 Mr. PAXTON was actively engaged as an auctioneer until 1883, thus having been 45 years in the business. 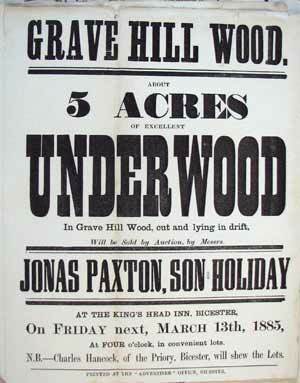 He was born at Potsgrove, Bedfordshire, on March 18, 1818. 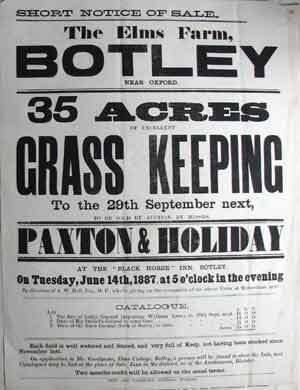 He was one of the prominent movers in securing the line of railway between Bletchley, Bicester, and Oxford, more especially during the survey of Otmoor, which resulted in much rioting before it could be completed. 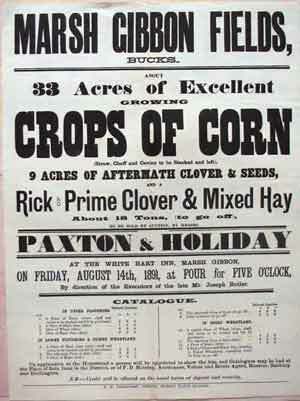 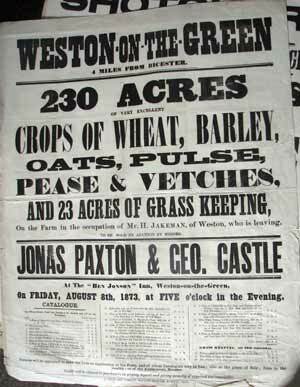 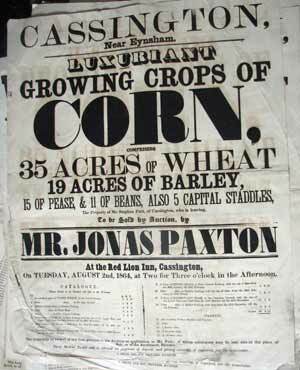 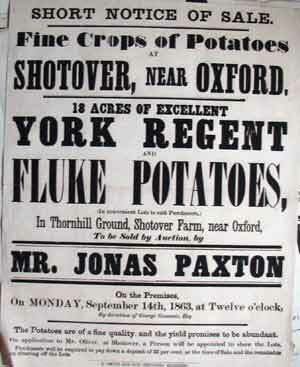 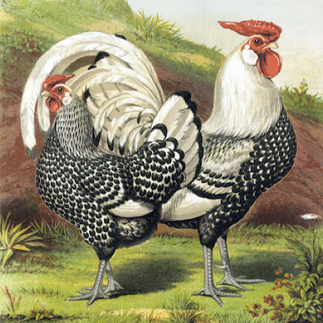 Mr. PAXTON was a liberal supporter of the Bicester Agricultral and Horticultral Society, and of the Oxfordshire Agricultural Association. 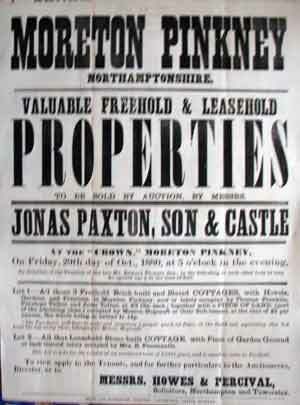 His genial temper, ready wit, and great tact and ability in transaction of business caused him to be as thoroughly appreciated in public as he was respected in private life, . 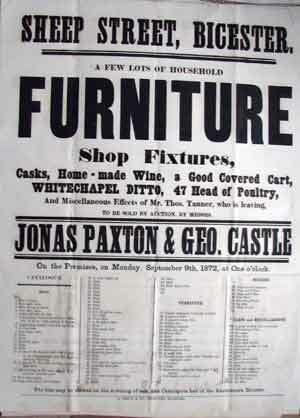 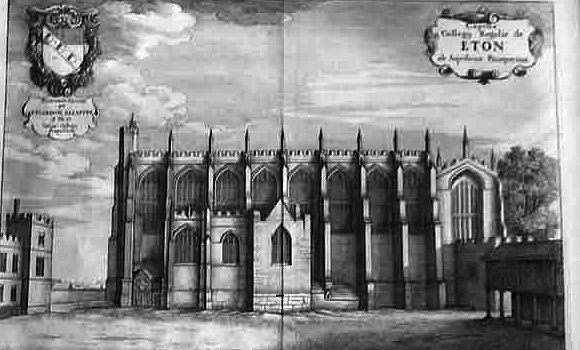 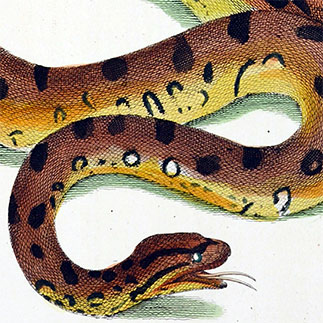 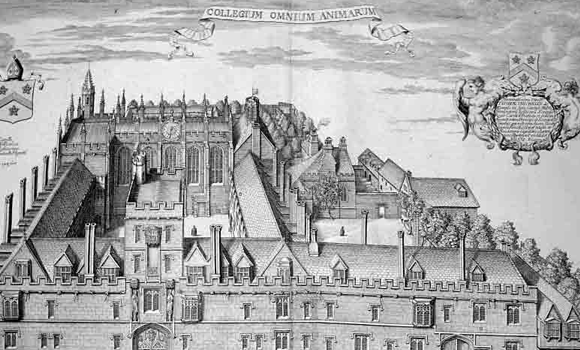 . . His first sale appearing in Jackson's Oxford Journal on 17 November that year. 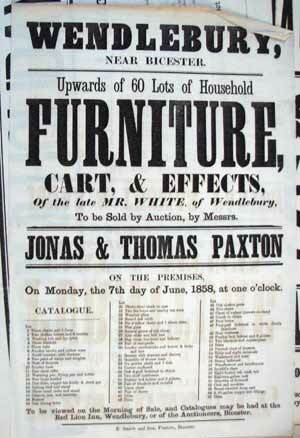 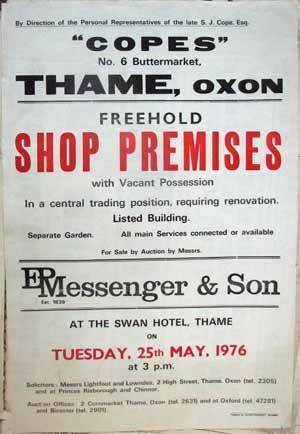 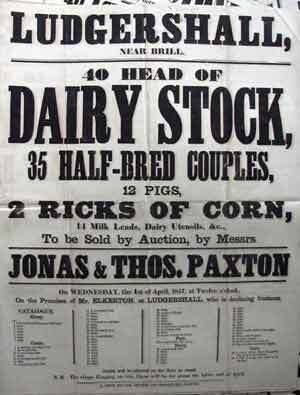 He later went into partnership with other auctioneers including his son, Thomas. 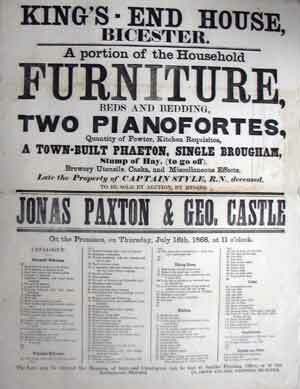 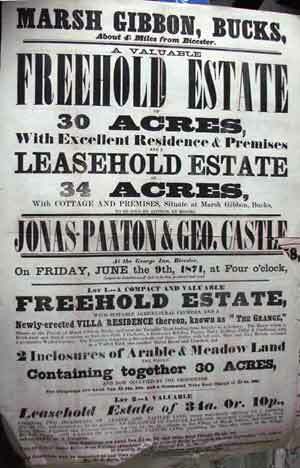 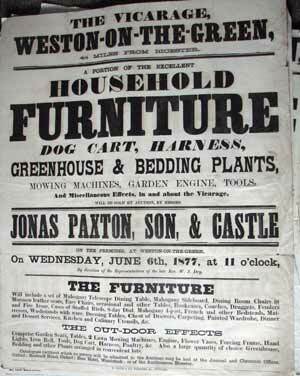 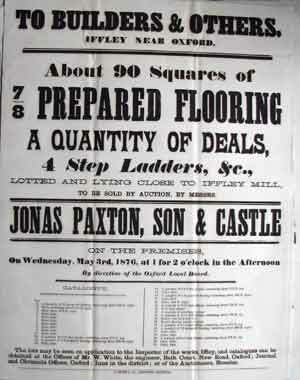 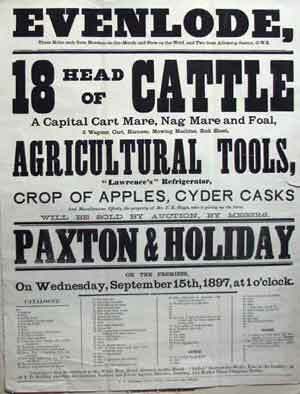 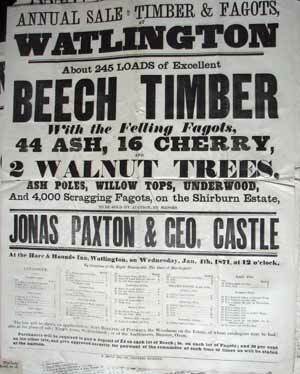 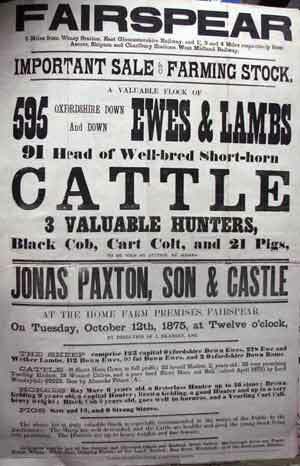 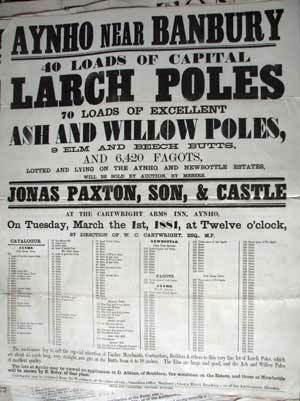 The firm was known as Messrs. Jonas Paxton, Son, and Castle, and then Messrs. Paxton, Son, and Holiday. 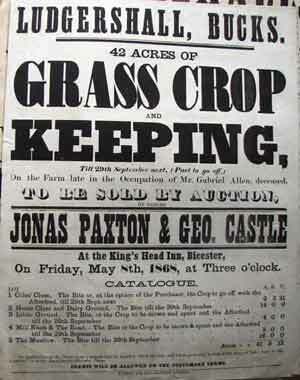 He retired in 1883. 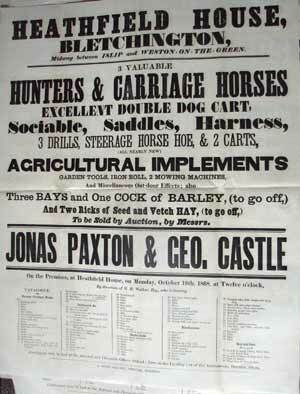 A supporter of the Bicester Agricultural and Horticultural Society, and of the Oxfordshire Agricultural Association; Paxton was prominent in securing a railway line between Bletchley, Bicester, and Oxford. 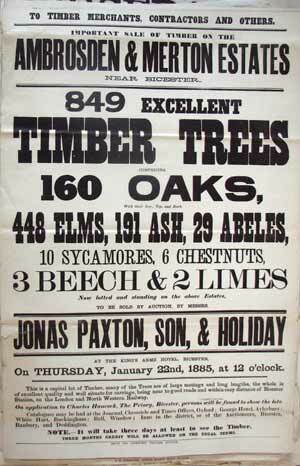 The British printer Thomas William Pankhurst was originally from London. 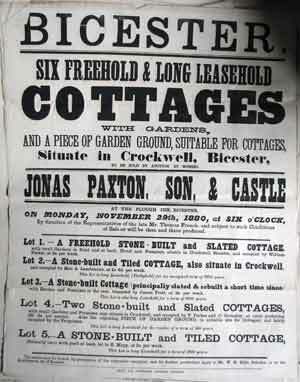 He moved to Bicester, Oxfordshire in around 1870 to join the printers E. Smith and Co.He lived above the Pankhurst's shop in the Market Square. 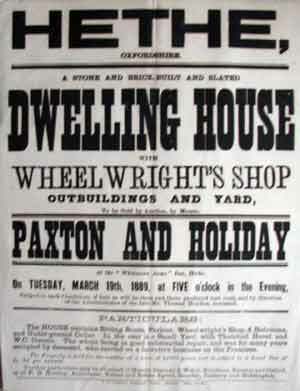 By 1886 the company was named Smith and Pankhurst, with Pankhurst living above the premises.  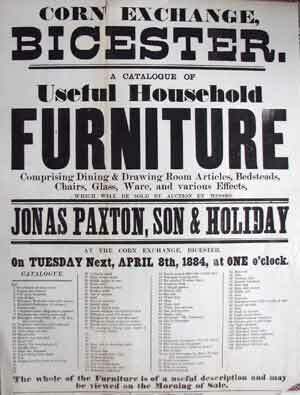 The company was responsible for the re-launch of the Bicester Advertiser in 1879, and the publishing of the Bicester Almanac and Directory. . hence the changing names. 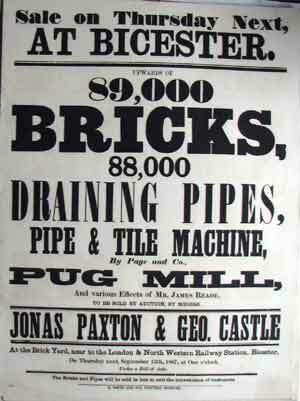 In 1917 this paper absorbed the Bicester Herald and published the Bicester Almanac and Directory. 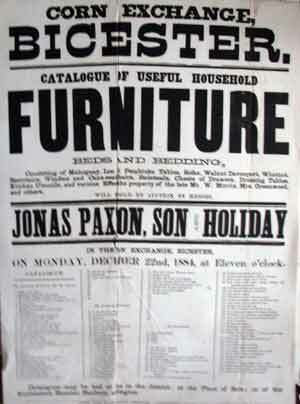 The papers continued to be run by William Pankhurst and his wife Minnie. 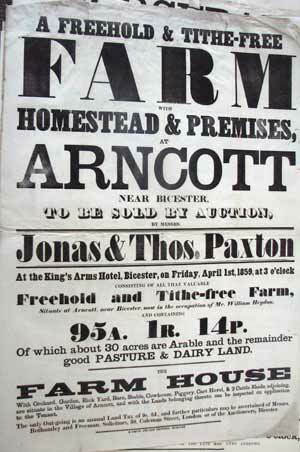 The Pankhurst family sold The Bicester Advertiser to the current Oxford-based owners..